Solange Knowles is coming out with a new album title “A Seat At The Table” which will be released this Friday, September 30th. 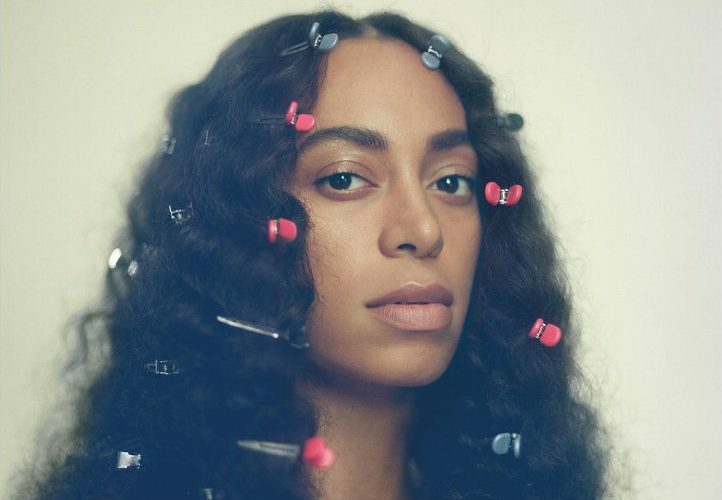 Solange says she will only be dropping the album digitally, so we suspect that it could be released on music streaming platforms like TIDAL, Spotify, and Apple Music. She also revealed the tracklisting for “A Seat At The Table” which shows guests features from the likes of Lil Wayne, Q-Tip, and BJ The Chicago Kid. Solange Knowles will also be releasing a digital book which consist of only a 112 pages which should be a quick read for her fans.